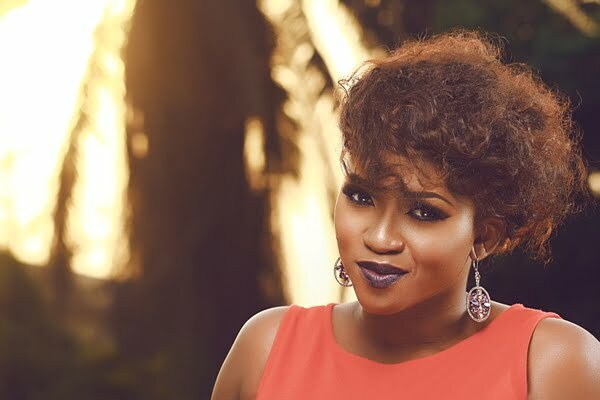 Some days ago, a video surfaced online about popular singer Waje complaining about the music industry and how hard it is to put out music and still not get the projected return on investment. She got a lot of us talking with the “I need to focus on other things for now since music is not working” (paraphrased). It’s quite difficult when you’re the only one singing, producing, promoting and marketing, spending a lot to get your music out there and the reception doesn’t match expectation. Social media lit up with a lot of people airing their opinions, some said Waje is broke while others hailed her for staying true and not leading a fake life like some of her colleagues in the industry. She even got support from notable names in the industry who supported her, it takes a lot to put music out and if it’s not working you can channel your time and resources elsewhere in order to make a steady income. I got thinking after watching the video, she said she was focusing on other things. Waje released the Red Velvet album last December but it didn’t quite go far, after the video, the number of searches for her last album rose and so many found out about it and I’m pretty sure sales have gone up too. Another thing to note is that a few days after the video went viral, she premiered a movie with longtime bestie and singer Omawunmi. Yes, Waje and Omawunmi are now filmmakers. She Is, follows the story of a beautiful young lady, Frances Anyaoku who despite having a perfect life feels incomplete because of her inability to have a child. The situation was worsened when she was diagnosed with fibroid thus she cannot carry a child full term. The movie takes us through the many decisions she had to make while choosing to be strong and happy despite all. It stars Somkele Idhlama who played the lead, Desmond Elliot and Segun Arinze. With all these said, would I be right to say that the viral video was a publicity stunt? Did Waje put out the video to get us all worried? I mean some of her friends and fans pleaded with her not to quit music as she said she would. If indeed it was just to get us all talking about her, get her trending all so that she can drop her movie, I’d say it was really a brave move. Kudos to the latest producers in the make-believe industry, Nollywood has gained two more superwomen. What do you guys think? I’d like to hear from you, let’s meet in the comment section. Ose is a cartoon enthusiast sugar junkie. He loves to travel, make new friends and he never gets tired of spaghetti and plantain.